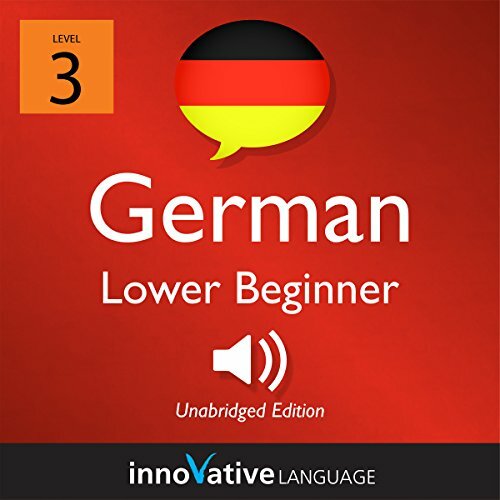 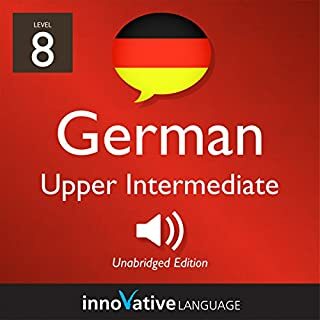 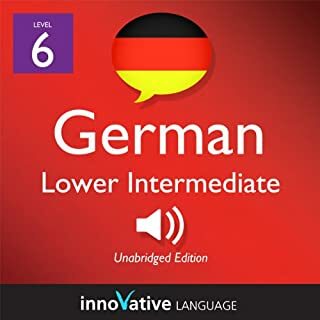 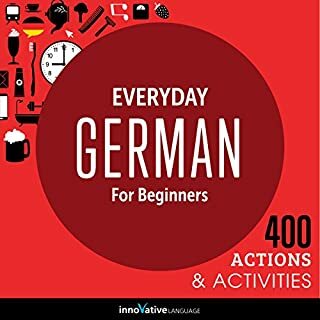 Start speaking German in minutes, and grasp the language, culture and customs in just minutes more with Lower Beginner German, a completely new way to learn German with ease! 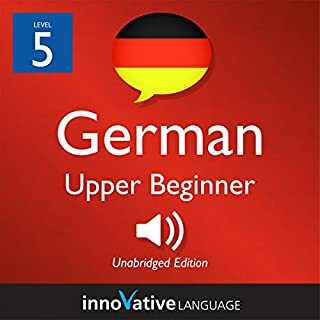 Lower Beginner German will have you speaking with proper pronunciation from the very first lesson and arm you with cultural insight and other information to utterly shock and amaze your German friends. 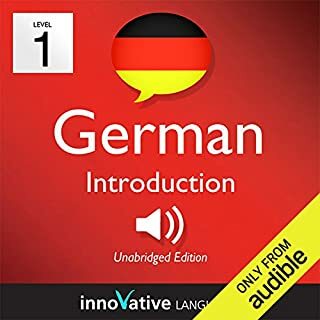 How can you expect someone to learn proper pronunciation when you don't even use a basic pop filter? 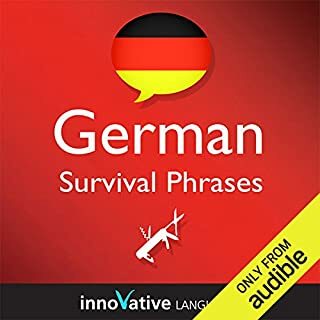 Hell, stick a sock over the damn mic!